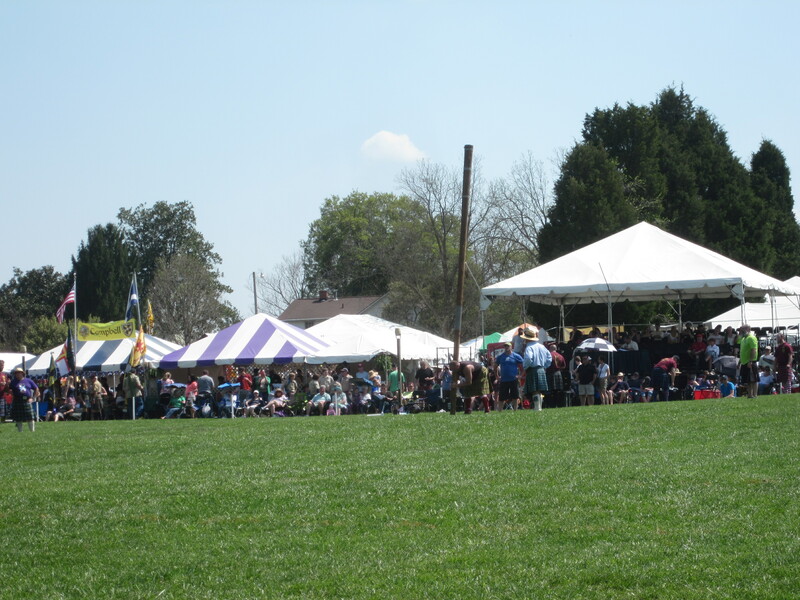 After writing several novellas about Scottish dragons, I wanted to use my love of modern Scottish Highland Games to weave tales full of witches, time travel, and ancient Highlanders. 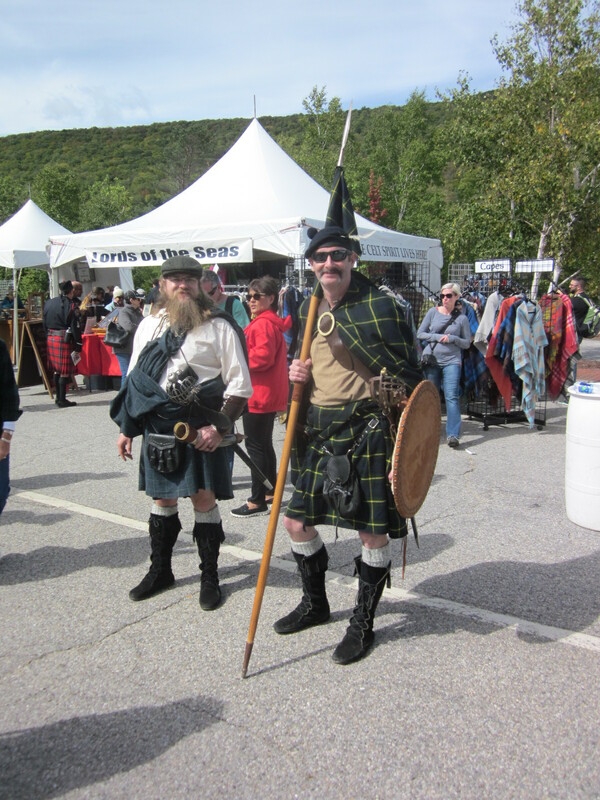 Since my family volunteers annually at the New Hampshire Highland Games held each September in Lincoln, NH, I filled notebook after notebook with my interpretation of the sights, smells, sounds, and history of the games. I filled albums with great photos, too. This in-person research added to my list of possible story ideas. 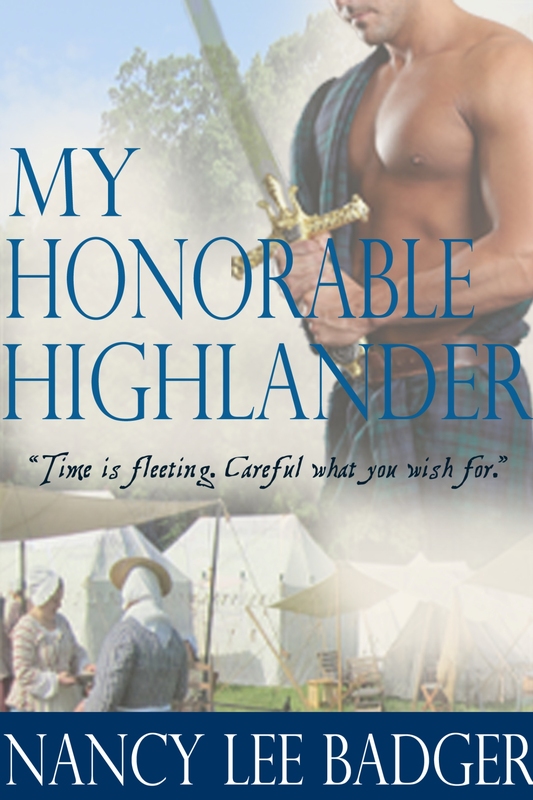 I have since completed a three-book series called Highland Games Through Time and have recently published My Lady Highlander, the first book in the Kilted Athletes Through Time series. What do modern games have to do with a story of ancient Highlanders? Well, my present-day characters volunteer at the games. Somehow, each are swept back in time. This allows me to set my story in today’s modern times as well as in the historical Highlands of the late 16th and early 17th centuries. Besides the costumes and weaponry people wear to these festivals, there are sports, food, craft displays, music, and vendors beneath tents, selling everything under the sun. The aroma of meat pies mingles with the tang of fresh-squeezed lemonade. 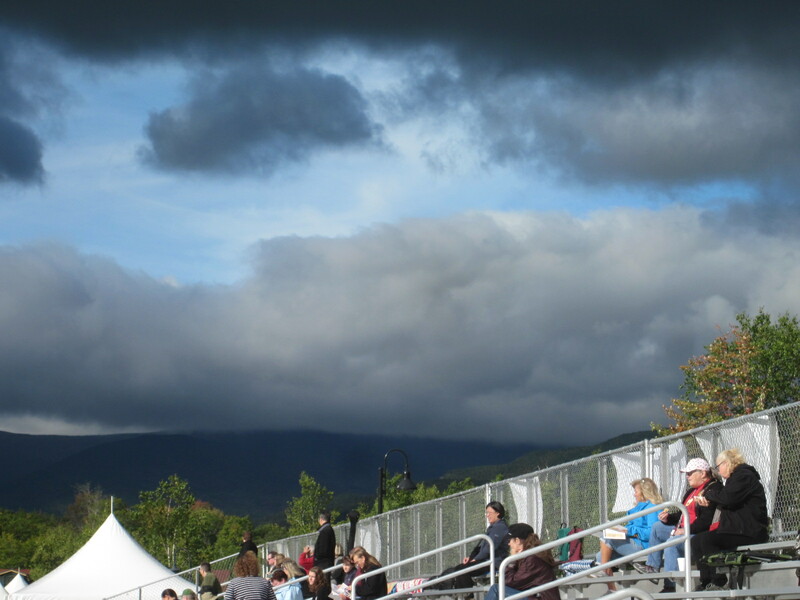 Sheep, herded by Border Collies, run near tent-covered platforms where pretty girls dance a Highland fling. Bagpipers march while craftspeople spin wool or tell tales to kids. Historically, the games were a way to hone skills. Coming together once or twice a year gave a community a sense of camaraderie during a time of upheaval in Scotland. Skill, stamina, and determination easily kept young Highlanders ready for war, or any threat to their livestock and women. Foot races kept messengers ready should they need to spread the word of a battle. Using simple tools such as stones, hammers and the occasional sack of hay kept their back and leg muscles ready for hand-to-hand combat. All events sharpened a warrior’s body and kept him ready-and-able to answer the call to war. Nowadays, people of Scottish descent gather all across America and in many Canadian provinces for a few days of fun and pride while wearing festive kilts and Highland gowns. 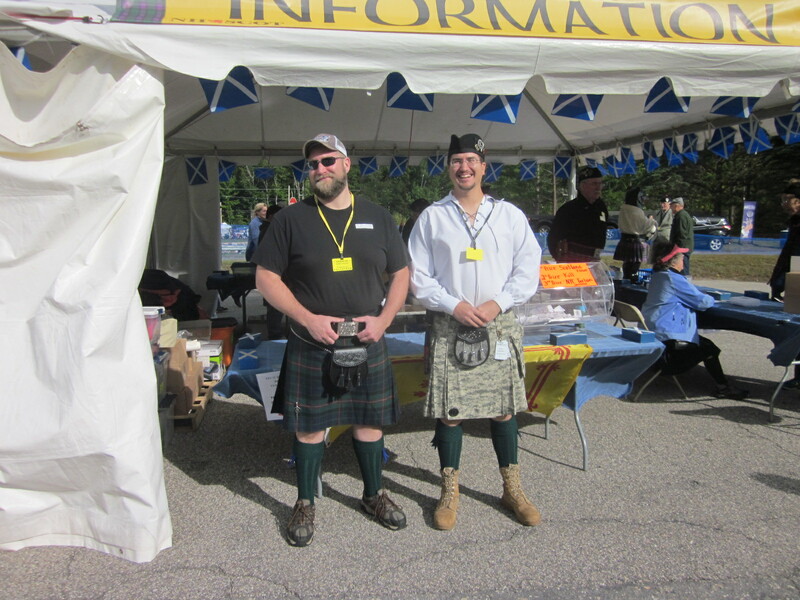 Clan tents share a wealth of information, listing the many ‘septs’ included in each clan as well as books on tartans. Visiting several of these festivals each year continues to give me ideas that might show up in my next book.